In recent years, the zombie population has multiplied on a global scale. Zombies now make up a significant part of society, starring in countless video games, movies and popular television shows. Though they love to feast on human flesh, we have whole-heartedly embraced the zombie community, turning them into a cultural phenomenon. Recognizing a massive opportunity in the marketplace for a dating service that catered to zombie singles, Noise developed the first official mobile dating app for the undead- available on iTunes, and coming soon to Android. Not a zombie? 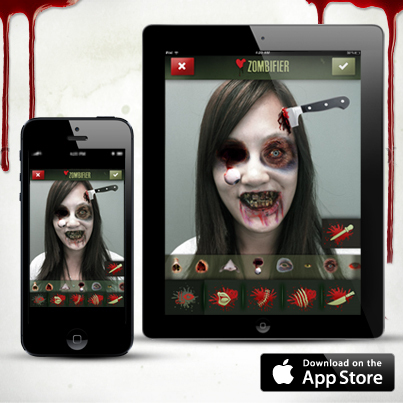 Zombie Connect allows everyday people to zombify themselves, browse profiles of fellow flesh-eaters and connect via Facebook. 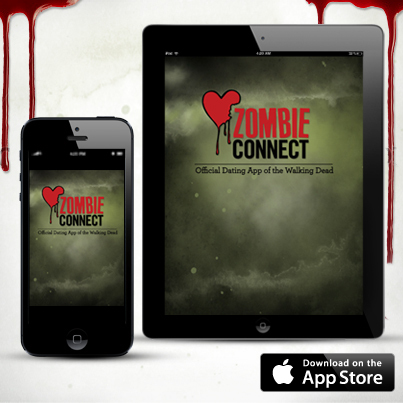 You can get the Zombie Connect app for free at the iTunes App store:http://itunes.apple.com/us/app/zombie-connect/id566179936?ls=1&mt=8<http://itunes.apple.com/us/app/zombie-connect/id566179936?ls=1&mt=8> . for you to find your slowly rotting soul mate.